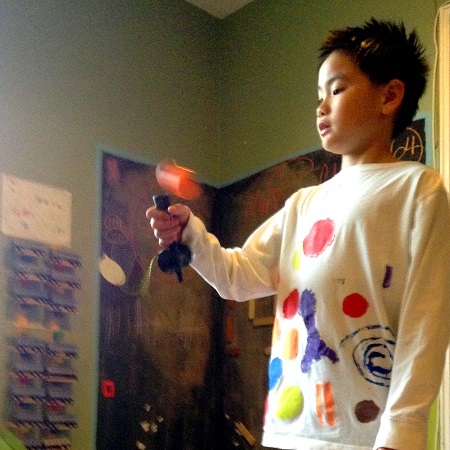 Toys As Tools Educational Toy Reviews: Review & Giveaway: KENDAMA: "For Hand-Eye Coordination, It's Superb"
Review & Giveaway: KENDAMA: "For Hand-Eye Coordination, It's Superb"
DOES: allows your child to work on those very important hand-eye coordination skills! 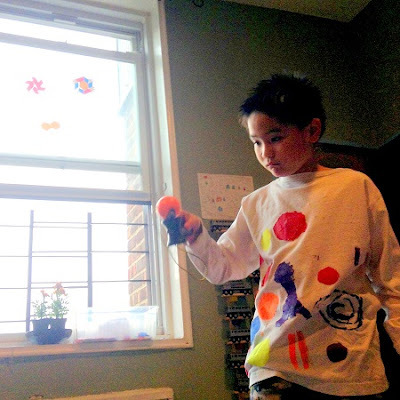 GIVEAWAY: Win BOTH Kendama toys featured in this review! $30 value! I am not a happy person generally. I complain a lot. I notice what I don't have. I'm a half-empty gal and I've stopped trying to hide it. But there are a few times when I instantly feel like a superstar. It's as predictable as flipping a switch and the funny part is that it's so simple. I don't know why I don't do it everyday. Do you have a secret smilemaking- problem-forgetter? For me, I only have to do one thing: catch a ball. Even for the most skilled athlete, there is always a chance that you WON'T catch it. Therein lies the thrill. When I was a kid, I specifically remember avoiding all ball sports. I was quite horrible at it. I think it was because I was anxious about the ball coming towards me. I couldn't watch it come near me. As it got close, I would blink. If I caught it, it was only because I could estimate where the ball would be. By the time I was 14 and my parents had sent me to tennis camp, I realized that there was no hope for me. I would never be good at tennis or any other sport with a ball. At the time, I didn't realize this but I'm quite certain that it was all due to poor hand-eye coordination. In hindsight, I wish I hadn't given up. If you avoid ball play as a kid, you are really avoiding a large majority of exercise and physical coordination opportunities. But ball play also brings pleasure. You don't even need a partner and I think that that is something I didn't realize back then. There were ball-toys that I could use without feeling anxious about performing and possibly letting down teammates. My absolute favorite Kendama but the ball is hard. It reminds me of Kerbangers- remember them? They make a very pleasing sound if you catch the ball! 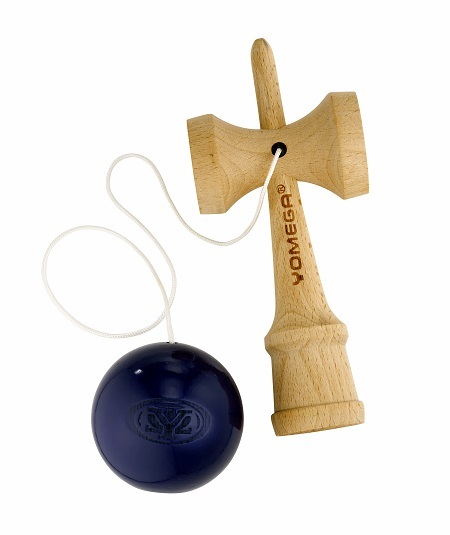 If you prefer the classic look, the Kendama Pro is for you. This will also hurt less if the ball lands on your arm. I think this one is slightly harder than the one above. 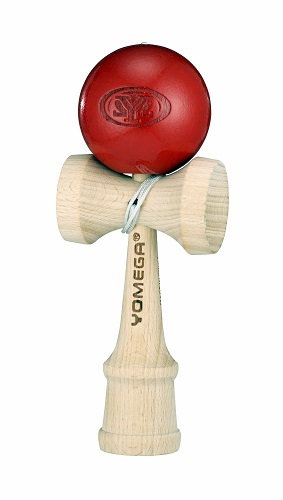 "It's got some intrinsic value that meets some deeper biological need," said Susan Roberts, who tested the Yomega Kendama with me. 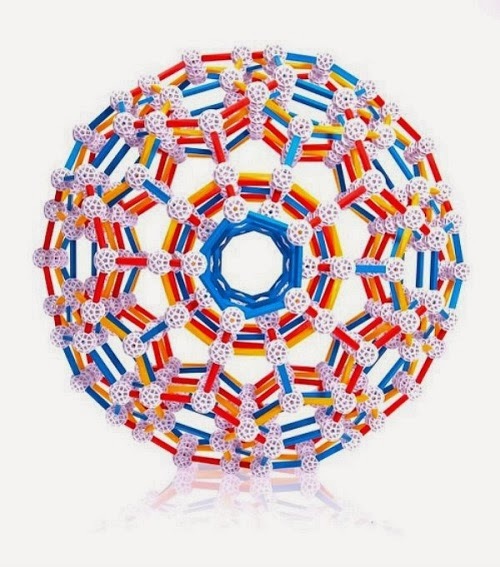 She pointed out that there you can find variations of this toy around the world. I think Kendama originated in Japan but there are other similar toys. She also pointed out that the popularity of this type of play should give us an indication of how great it is. However, she worries that we are less able to have fun with this toy than in the past as we are not required to use our hand-eye skills so much anymore. "This is one of the things that has been lost, so it's brilliant for them to bring it back," she said. But why bring them back? Should we even bother? There are so many other cool toys out there. I am not a firm believer that going retro is always better. I love technology. But then I remember my hand-eye problem from when I was a kid and how great hand-eye toys are becoming less and less accessible. So what does Susan say? "For hand-eye coordination it's superb," she said, "and that's why you see it across the globe." Susan added, "If you really want to build visual motor integration, that's probably going to be your toy." He has fun with this but I have to be there with him to cheer him on. When he gets older, things will change. Susan said that supervision is necessary, especially in the beginning. For one, you could hurt someone, I have lovers of centripetal force in my family and so I know that the urge to make a little orbit could come at anytime. More importantly, Susan said that it really does require some skills to get started. You don't have to have high level hand-eye coordination skills but a grown-up should be there to cheer on the child. "Because the game is not intrinsically rewarding especially at the beginning," she said. 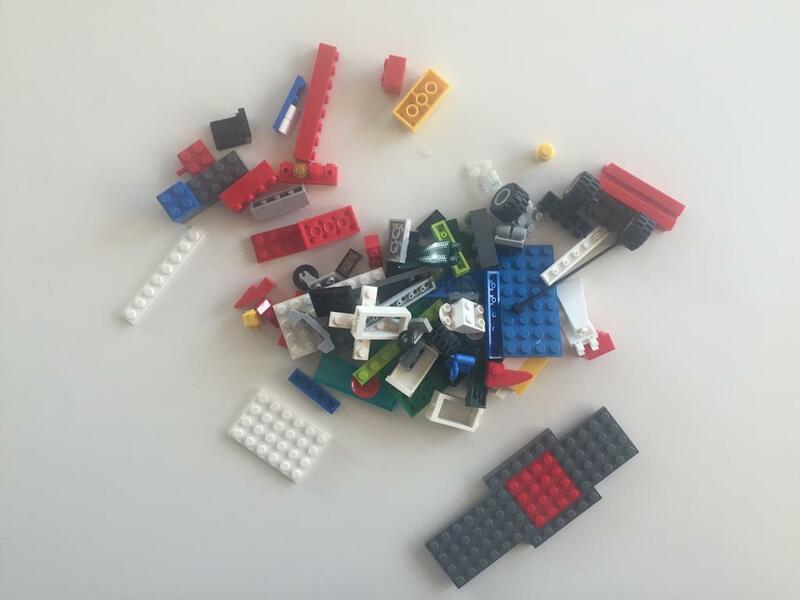 "The reward is going to come from spending time with an adult." Alas, she is right. I know she is when sometimes my kids think having a family game night is a "treat" or "reward." I feel a little sad when they say things like that because even as toy and game testers, we don't play together as much as we want to. We play for "points" and he declared that he gets more points for trying to catch the ball with that side of the handle. There are four ways to catch the ball. This is one of those activities that work so much better if there is someone next to you doing the exact same thing. Like skateboarder kids in the park. It's not like they are skateboarding in tandem and yet it's no fun if you are without a skateboard. If you want to encourage your kid, get one for yourself too. There is no reason to deprive yourself from the thrill. It's only $9.95! Susan also advises that if you want your kid to start this then get yours first, open it, play with it on your own and after you feel that you are decent, THEN introduce it to your kid. But I want to add that you should make sure you get him his own. Your wooden one will get scuff marks on it and you can be proud to chip that paint off play after play (the wooden one has a painted ball). Allow him to have his own so he can make his own pride marks. So pretty, isn't it? But it looks better after you beat it up. The Pro comes with an extra string. Another big plus about Kendama is that it only takes seconds to make one attempt and so there is very little embarrassment or frustration to be had. Moreover, the ball is attached to the handle by a string and so it doesn't roll away and so you can start over in a snap. That brings repeated play and repeated play brings mastery. Additionally, while we suggest supervision, we don't think you will have to be there forever. At one point the child is going to do better enough to feel like it's time to show off. 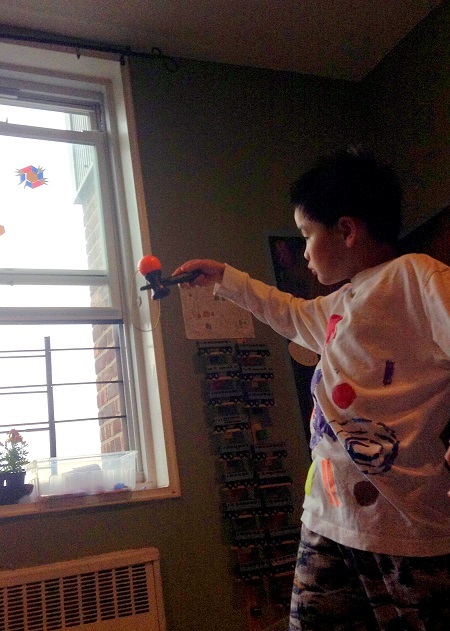 In that sense, Kendama, is a very social single-player toy. Hmmm... I know this skill is important but once in a while, I need to remind myself. Susan said it is obviously good for handwriting and that all of the athletic sports require it (some more than others... ugh... tennis memories). Additionally, driving well depends on good hand-eye skills. Gosh, I never think like that but I guess she's right! I do want my kids to drive well in the future. Even with all the techno advancements that make our heads spin, driving will surely be in their future! Susan also mentioned that while this no longer holds true for kids today, back in the old days, if you couldn't catch your food, you couldn't eat! Tell your kids that these early toys are very much tied to building hunting skills. I think this is why we are thrilled to catch a ball, your whole body is invested in the catch -not just your hands. 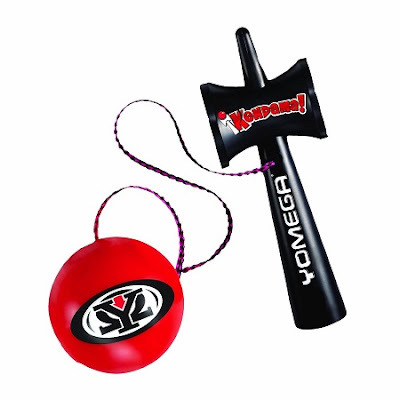 And now try out to win your own set of Yomega Kendama Pro and Yomega Kendama! 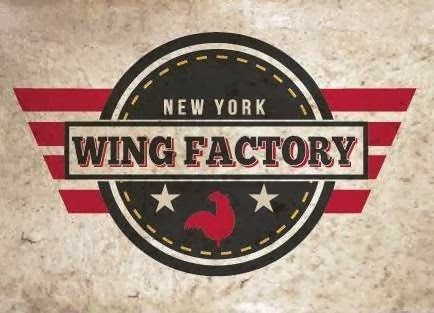 Just fill out the Rafflecopter form below. Want to get it on Amazon? Please make a purchase by clicking through my link at no cost to you! Don't forget to put it in your cart before logging out! Thank you!!! Okay, this is not a Yomega Kendama but since it's back to school season, I just had to share this link. How cute are these!!! Last year we had a great teacher who really understood my kid. She'd make special accommodations for him and always made him feel successful. I hope next year's teacher will be just as intuitive. Sometimes they are not and he really needs that still. 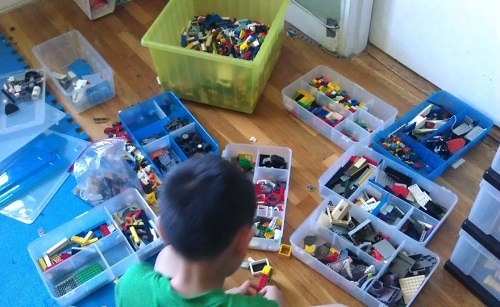 He still struggles with organizing himself, and getting started. I didn't know Yo-yos could come back. Is that even fun? My worries are distilled down to one: bullies and how to build enough confidence in kids to deal with them. I cracked up when you mentioned the kerbangers. I used to have serious bruises along my forearms, but wouldn't give up until I got the hang of them.